Those interested in interior design might think they’ve got it covered — they know their style, can recognize pieces they like, and feel like their space is pretty decent. 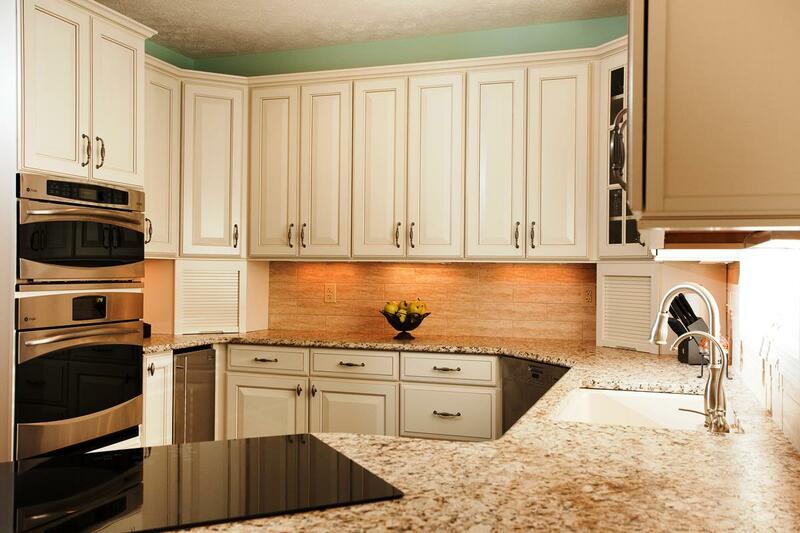 However, our Décor Aid‘s interior designers have noticed a trend of overlapping mistakes throughout these homes, and have provided some advice to remedy them. See if you’ve found yourself making these design faux pas, and try these solutions so you can feel more at home in your space with the perfect design. 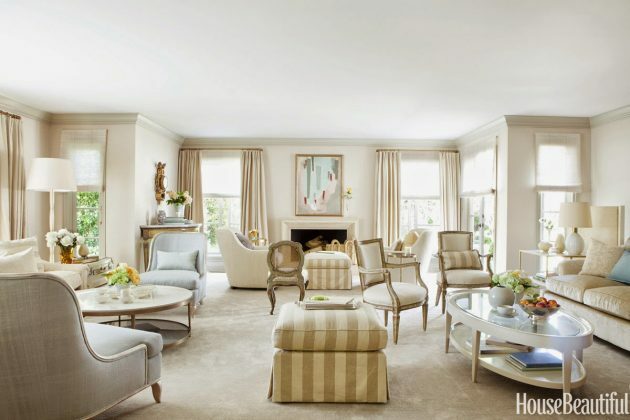 Overdecorating can be an overindulgent, all-at-once event, or it can happen over time as you collect more pieces. 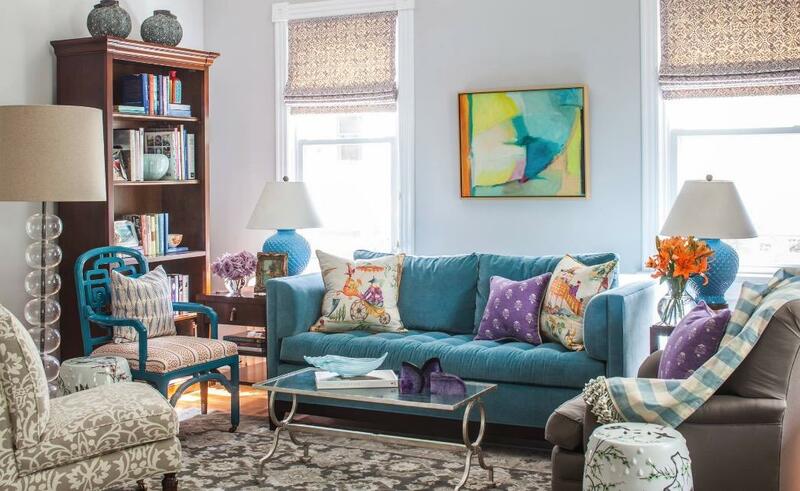 It’s easy to get lost in the process of decorating when you first move into a new space, but if you continue to buy every small thing that piques your interest, you might find yourself in a home that appears mismatched and busy, with little empty space. While we are inclined to want to fill tables, shelves, and walls with decor, you need a healthy balance of empty areas as to not appear overdecorated or sloppy. Furthermore, adding pieces simply to add them will leave you with a design that’s not cohesive or fitting for the space. On the other hand, the opposite effect can be just as unappealing. If you start decorating with a color in mind, and only source pieces within this color scheme, you might end up with a space that’s overly matchy and falls flat. You’ll want to include a variety of colors to add depth, so instead select 3-5 distinct colors that you’ll want to use throughout the space. Too much of one color will make the space appear washed out and lacking, despite thinking that you’ll be creating a perfectly curated matching space. Make sure to include a balance with a cohesive palette. 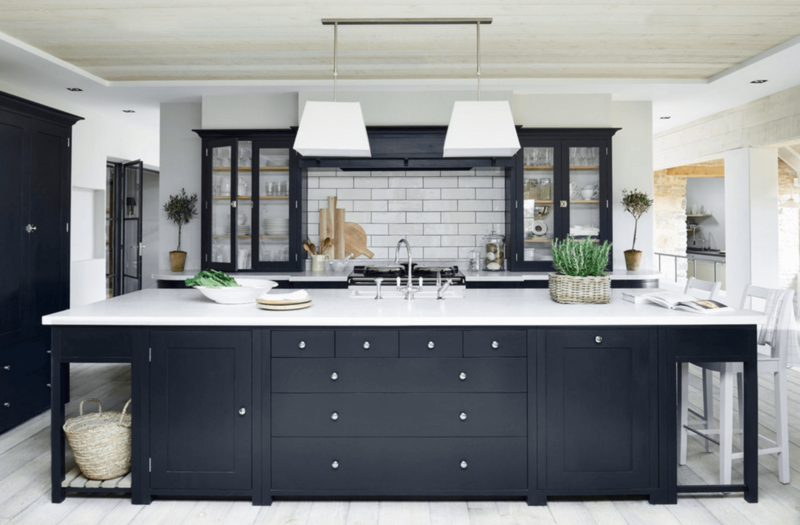 When reworking your cabinetry, drawers, or other pieces with handles or pulls, many often look to simply adding a fresh coat of paint to bring some new life, but somewhat miss the mark. You can only do so much with paint, so you should instead look to changing the hardware. Don’t feel limited by what is already there, especially if it is outdated and doesn’t pair well with your style or color palette. You’ll notice that these small changes in details make a huge difference, and can upgrade the space as a whole. How many times have you heard “Don’t use black! — Don’t use black on walls, don’t use black on cabinets, don’t use black on your furniture”. The truth is, people’s qualms with black aren’t always justified in a way that means you should completely avoid using it altogether. Black is a timeless, sophisticated shade that can actually be very useful an interior design. Yes, your space will not be as bright, and if used overwhelmingly your space will look smaller, but if used correctly, it can enhance your space. Try using a black accent wall to bring some depth and drama to your space, but be sure to limit your use of the shade. Décor Aid’s interior designers can’t stress this enough— have a plan before you decide to dive into a design. You’ll undoubtedly run into problems when you go on an impromptu shopping spree and pick up whatever catches your eye. Think about the overall design of your home or room. Do you want it to be of a distinct style? 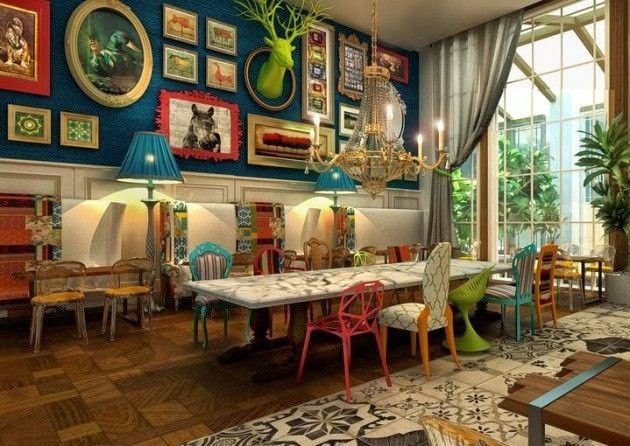 Do you want all rooms to have the same feel? What is your color palette? What style of furniture pairs well with this? There’s a lot more that goes into creating excellent design than simply choosing appealing pieces, so you’ll want to map out your ideas beforehand and decide on pieces you absolutely need. Be sure to also measure your space so you know what dimensions will fit within your space, and which will not. Once you’ve secured these necessary items, you can get into the details, but be sure to know exactly what you need and where it will go. Preparation is so important and often overlooked, so be sure to take your time.